Our topical CBD Pain Creams are designed for extremely fast absorbtion and fast, deep, efficient relief. 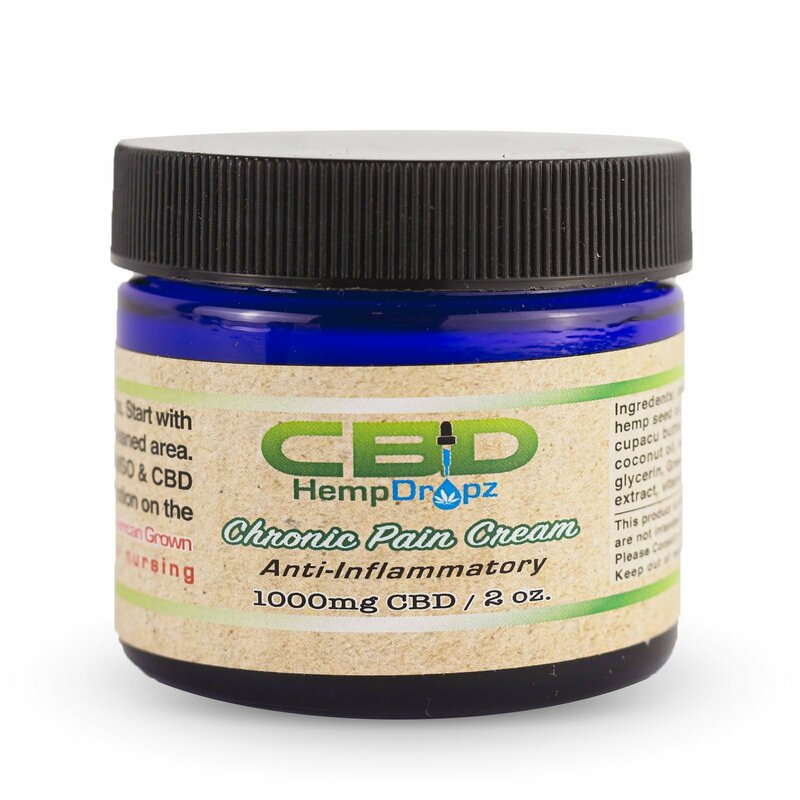 Available in 500 and 1000mg strengths, this cream is a must have in your battle against pain, inflammation, stiffness, and soreness. 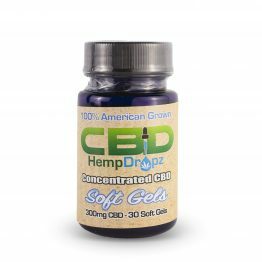 Featuring our Nano-Emulsion CBD, these creams are extremely fast acting. 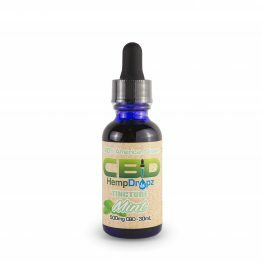 Unlike most topical creams, CBD does not just mask the symptoms. 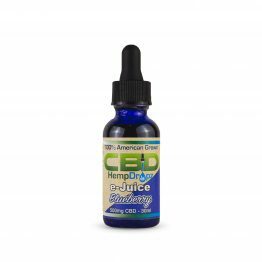 It helps reduce the inflammation that is so often the cause of a lot of the pain we experience. 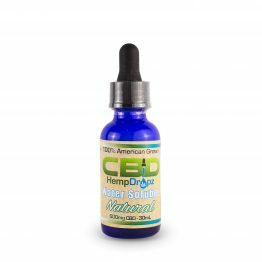 A potent, powerful topical CBD cream can produce amazing results. Our topical creams get unbelievable reviews. 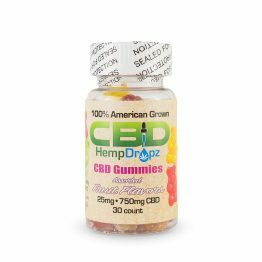 We recommend Going to our facebook and reading the huge number of testiomonials! 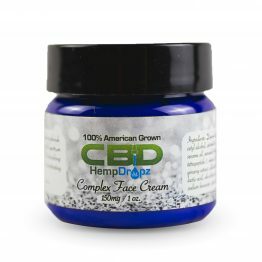 We have a much larger selection of CBD creams and topicals in our retail stores than we do online. WE OFFER FREE SAMPLES EVERY DAY OF OUR TOPICAL PAIN CREAMS IN OUR RETAIL STORES. Directions: apply a pea sized dose directly on the affected area and gently rub it in 1-2 times per day.